Seal is a founding member and current teacher with Deer Paths. In addition to Deer Paths, she has been a teacher in the Nature Discovery Preschool Program at the Hitchcock Center for the Environment in Amherst, Massachusetts. She brings over 20 years experience in childcare and naturalist studies. 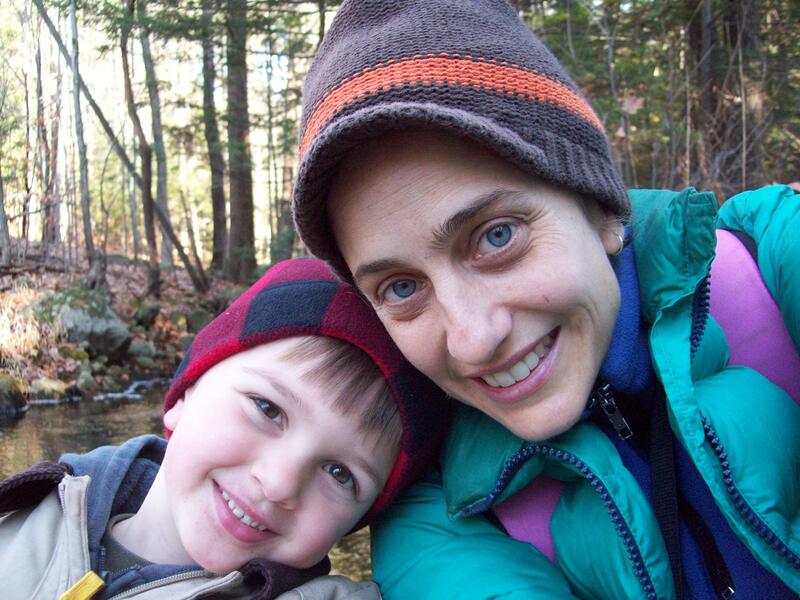 Her education background includes a BA from the University of Massachusetts, Amherst in literature, certification as a nature guide with North Quabbin Woods in Athol, Massachusetts, early childhood education course work at Holyoke Community College, environmental education studies at Greenfield Community College, and studies with local and regional naturalists and educators. She brings her combined love of children, nature, homesteading to her work at Deer Paths. Tamara is a doctoral student in Environmental Studies at Antioch University, New England Graduate School. She holds a master’s degree in international public health from Oregon State University. Her research interests include endocrine disruption, plastics, and the spiritual and material impacts of living in a culture fixated on the disposable. Tamara has certified with DONA as a labor doula, with ICEA as a childbirth educator, and has apprenticed with direct-entry midwives in Texas, Tennessee, and Massachusetts. She enjoys spending time with people of all ages. She is a former Wendell resident.